I cant say this enough. I love Huddle this year, and I have been floored by the design quality and awesome ideas for inserts. The marathons have been a main attraction so far, and I wanted to take some time to put down my thoughts on how I see them shaking out. 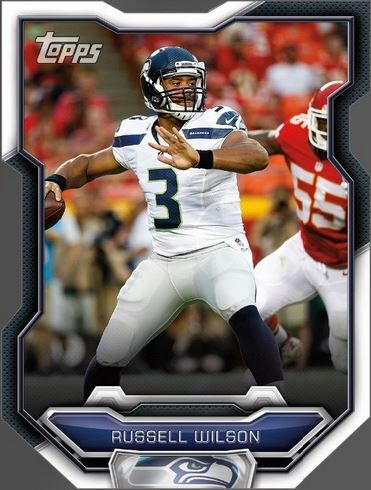 From what it looks like, Limited should end up being the rarest insert again this year, with very low counts on the regular card (jersey number card count), and the variant. I love, love, love the design, and I see it being one of the most valuable inserts in the game – period. The only draw back is that the variant cards will not have a marathon award. That could hurt value slightly. Based on card counts for other marathons, rarity should be more than enough to overcome. Even though it will end up being a week behind all the other marathons, it wont matter. People will chase these sigs like nothing else. Hopefully with the week gap, we will get more than one in the coming week, but there is no doubt in my mind that these will be the top marathon that is readily available. I love the look of the relics this year. I think its a cool concept with a low count rarity, so they will be in demand. 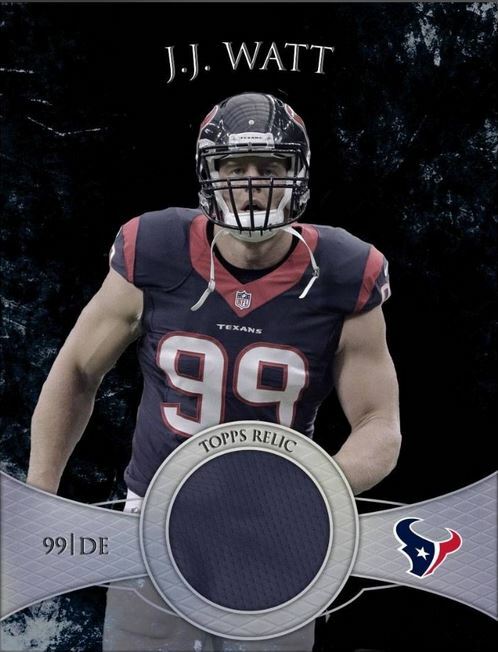 Sigs and Relics should end up having all the top player quality for the checklist, which will help value tremendously. The only issue is that both versions have the same counts, and its clear that the road version isnt as popular based on how many are already in circulation. Easily one of the best marathon designs so far. I love the concept, I love the look, and I think the insert should incite nostalgia that will go a long way with collectors. 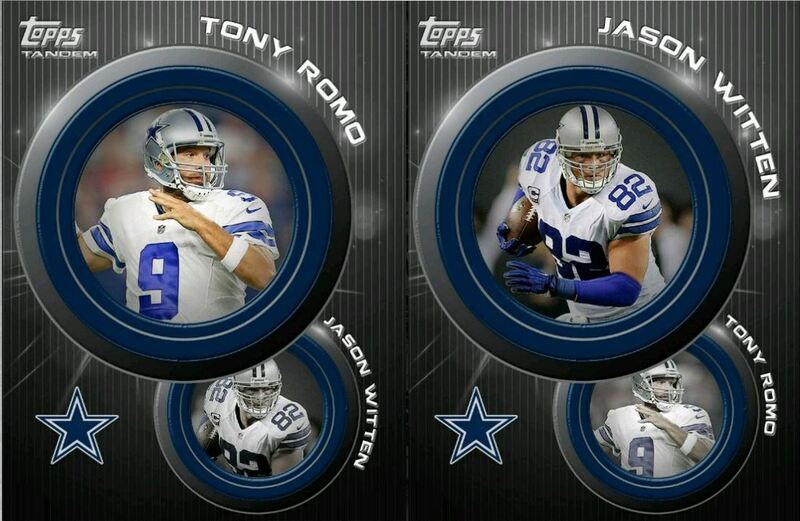 I have stocked up heavily on these cards, as people are undervaluing them in my opinion. Cant wait to see the next cards in the series. 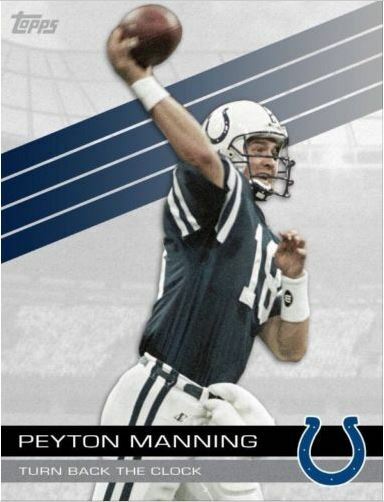 If you want to get a preview of the checklist, this is a digitization from 2015 Bowman Football. There are some good names that should be coming, and I am someone who really is a fan of the die cut nature of cards in the app. 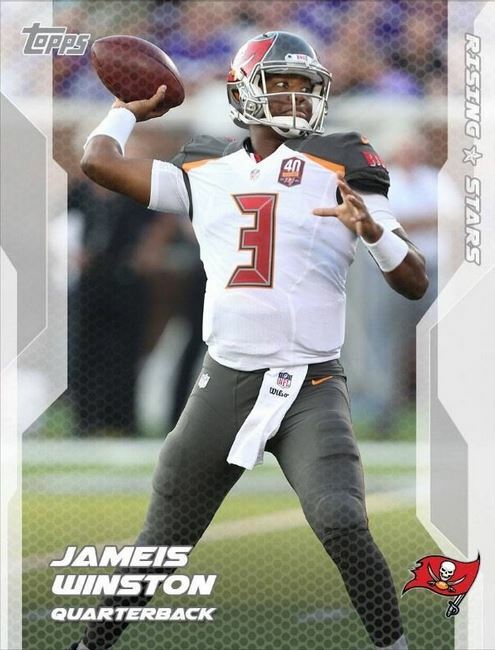 The issue is that die cuts are a hit and miss concept with some users, and that could impact the long term value of this set. I was beyond excited when I saw that they were making a Parallax marathon, which is surprising when you see how much work has to go into making the effect work compared to a normal card. 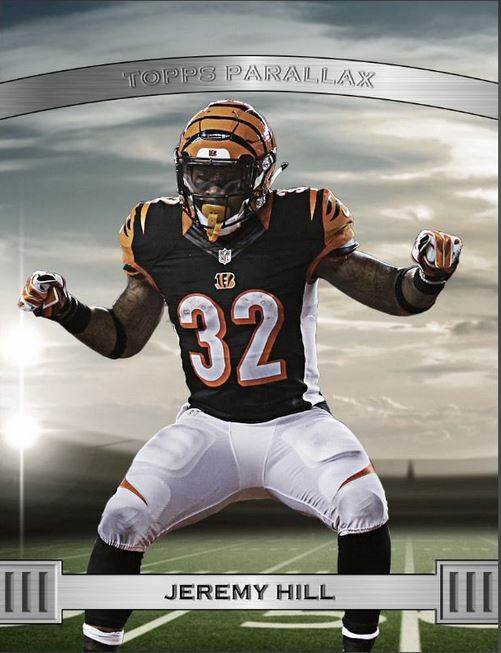 Jeremy Hill is a bit of a dud when it comes to a popular player to start things off, and that hurt things. 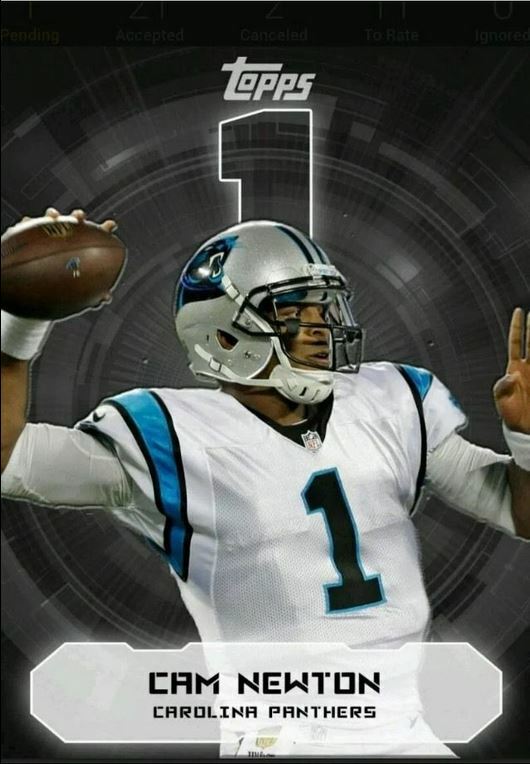 Although he is a good player, he isnt on the same level as Wilson, Brady, Manning, Romo, etc. I think Tandem has potential to be a great set as things move on, but the release structure is a bit limiting in the availability of both cards. This means its more difficult to collect the whole marathon, which may turn people off. 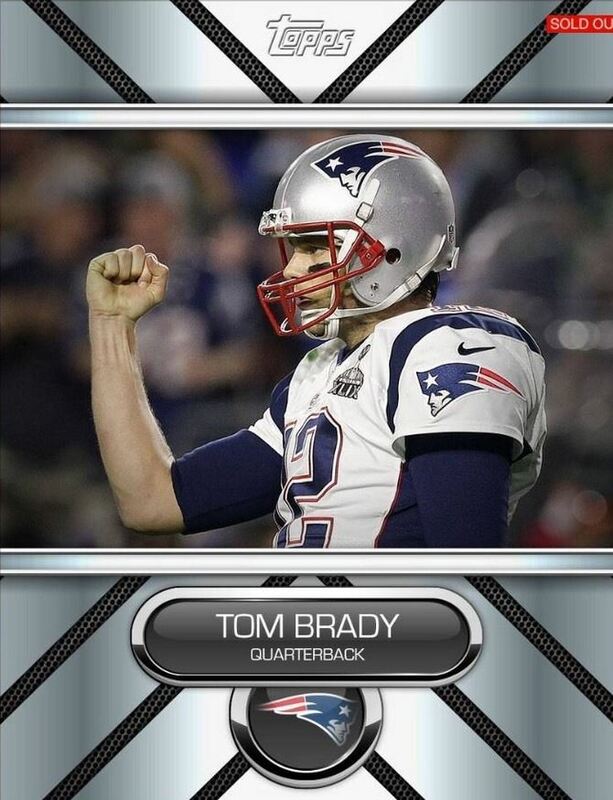 However, because two players can be featured in the set, doing a marquee pair will definitely add value to the card set. This has been a concept in Huddle since last year, and for the second year in a row, I wish the design was a bit more dynamic. Its definitely a good looking card, but when you see the other marathons out there, its not on that level to me. Also, these will be rookies, which means they might not be as established as the checklist for some of the other marathons. Im going to come out and say right now that I dont like the Mystery Card design at all. Despite the fact that the player selection last week was top quality, these are not trading well at all. The top and bottom part of the card obscure too much of the card surface, and it limits what could have been a great looking futuristic theme. There is no doubt that more marathon cards are on the way, and I am excited to see how they turn out. If this first group is any indication, we are totally in for an epic season.